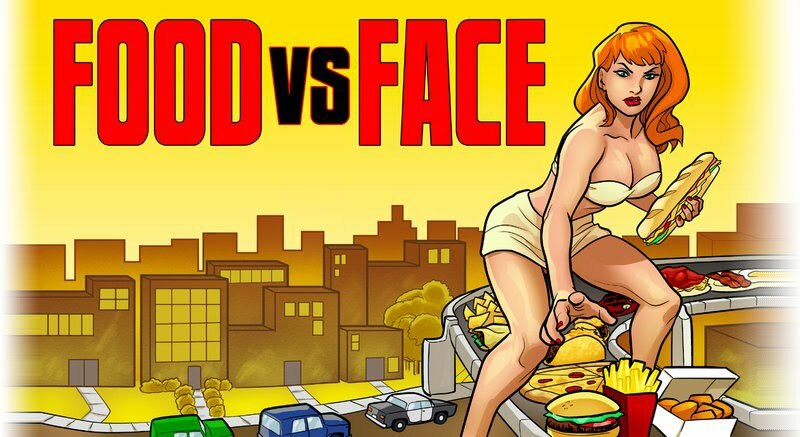 Food vs. Face: Who served the best heaping helping of BS? DDN's Mark Fisher has published his "Best Dishes of 2009" list, and once again...pfffffffbbbbt. I'm sure they're all very good restaurants, but they're also places most of us can't afford. So, why would your average Dayton resident care how great the food is there? I'm sure you're waiting on me to offer up my thoughts on all of them. No, I couldn't. Really? Well, okay! If you insist. China Cottage - This is probably the only one I partially agree with. Affordable and decent. But, North China just down the street on Far Hills in Kettering totally smokes them on food, service and value. Meadowlark - I've been anxious to eat here since it opened, but it never seems sensible financially. A chopped salad is $11. There's no meat in that. Take note, local restaurantuers - this is what makes it hard for people to support local eateries. L’Auberge - I honestly can't believe Dayton's economy can even sustain that place enough to keep the doors open. Rue Dumaine - Not one entree under $20, save the occasional special. El Meson - Sure, it's a great splurge. But suggesting the fajitas out of all of the other wonderful things on their menu? your blog is certainly cute, but i think dissing hard working restaurants and chefs for that matter is a big faux pas on your part. and the reason? you claim these eateries are too expensive. being a foodie, and loving food, one must understand that better prepared food costs more. it's obvious. you're paying for excellent supplies/ingredients and more over, talent. please don't fault these restaurants and chefs for making it in the industry. if anything you should fault your frequented corporate "applebee's" for serving overpriced, mediocre food. I'm not dissing local chefs by stating that I think an $11 salad is overpriced. I'd prefer to support local business over a faceless corporation any day. As I mentioned, I'd like to try a few of these restaurants, but our budget doesn't tend to permit, other than a special occasion. Places like Christopher's Restaurant manage to serve delicious homemade food - a lot of it locally sourced - for a fraction of the price of someplace like Meadowlark. Did you really read both of my entries about Applebee's? I think I made it abundantly clear that it would normally be last on my list of places I'd like to frequent. My mother-in-law bought us a gift card, probably because she doesn't know that Applebee's is for sports fans who don't know what food is supposed to taste like.